Apprenticeships have become more and more recognised as a valid career path in recent years. Here at Swanstaff we are dedicated to creating opportunities which is why we have some apprentices on staff. In honour of National Apprenticeship Week our Digital Marketing Apprentice, Amy, wrote the following piece about some famous faces who used to be apprentices. 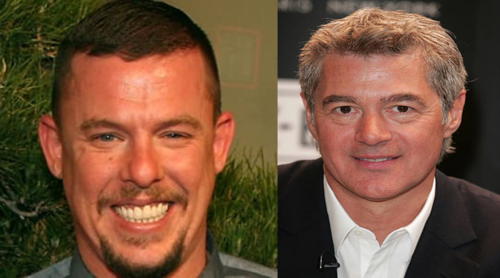 Firstly, Gordon Ramsey and Jamie Oliver, both nationally recognized, award-winning television chefs and personalities. That’s not all they have in common. They both started out their careers as catering apprentices! Next we have Alexander McQueen, a famous and well respected fashion designer who started out as an apprentice tailor! Also John Frieda, celebrity hairdresser and maker of hair care products, began his career doing an apprenticeship in hairdressing. Successful actor, comedian, author and all round funny man Billy Connolly left school aged 15 to take up an apprenticeship as a welder in a shipyard. Another surprising person who started out in a shipyard (and not even just any shipyard, the same Glasgow shipyard as Connolly!) is Sir Alex Ferguson who worked as an apprentice tool worker while playing football part time at the start of his career. I just want to know what they were feeding them to produce such talent! Which hugely famous singer songwriter trained as an electricians apprentice before he became a star? Elvis Presley who was still able to make sparks fly on the stage! Not to mention perhaps one of the best guitarists of all time, Eric Clapton, started out doing a vocational course in stained glass design before he turned to music. 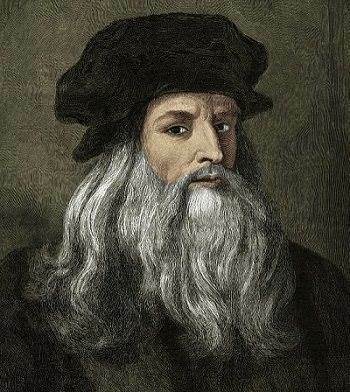 Leonardo de Vinci, the artist who created the most famous painting in history, ‘Mona Lisa’ started as an apprentice painter! I can’t help but wonder whether his mentor had any idea how great his student would become? 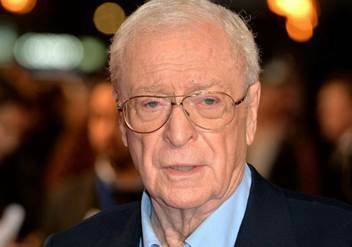 Film star Sir Michael “You're only supposed to blow the bloody doors off!” Caine trained as a plumber’s apprentice before he hit the big screen. Top actors Bob Hoskins and Gabriel Byrne were also trainee plumbers. But if you’ve got a plumbing emergency, maybe you should give the Prince of Darkness, Ozzy Osbourne, a call. Sure, he might try to remedy your problem by eating the local wildlife, but the godfather of heavy metal actually started out as a trainee plumber. Admittedly, his plumbing career was cut short when he ended up in prison. Plumbing’s loss, music’s gain I suppose! 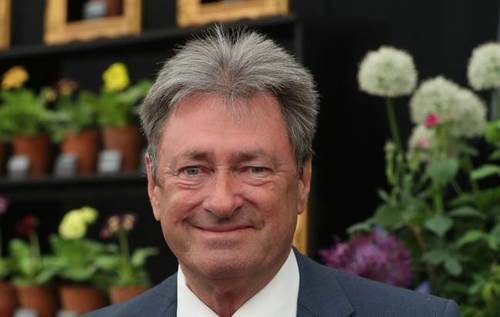 Finally, before he became an award winning gardener and author, green fingered celebrity, Alan Titchmarsh was a gardening apprentice with Ilkley Council. Developing his talents and also working in gardening journalism. So it would seem, apprenticeships really do give you the skills to succeed! Do you know any famous apprentices? Did any of these surprise you?